Ligplaatsnodig.nl – De mooiste ligplaatsen in Friesland! And centrally located in the Frisian lake district! Ligplaatsnodig.nl - centrally located between the Frisian lakes! 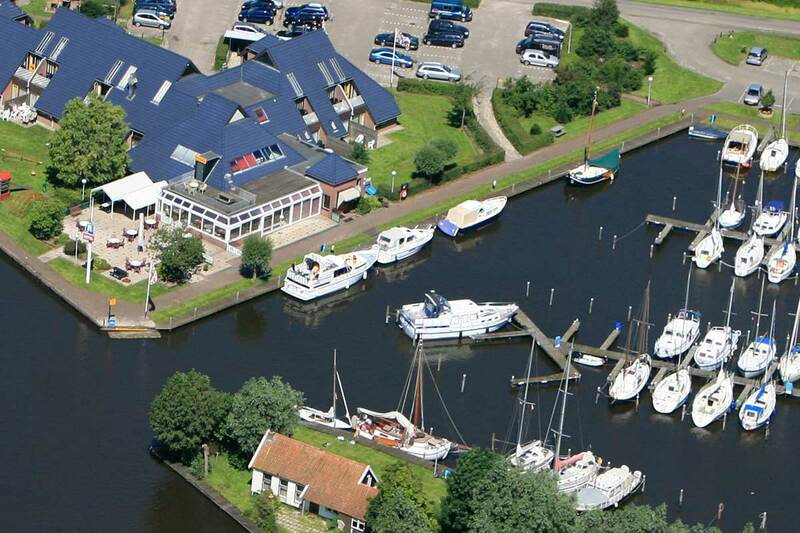 At LIGPLAATSNODIG.nl / Hart van Friesland in Uitwellingerga you can rent a nice berth for your motorboat, sailboat or sloop. 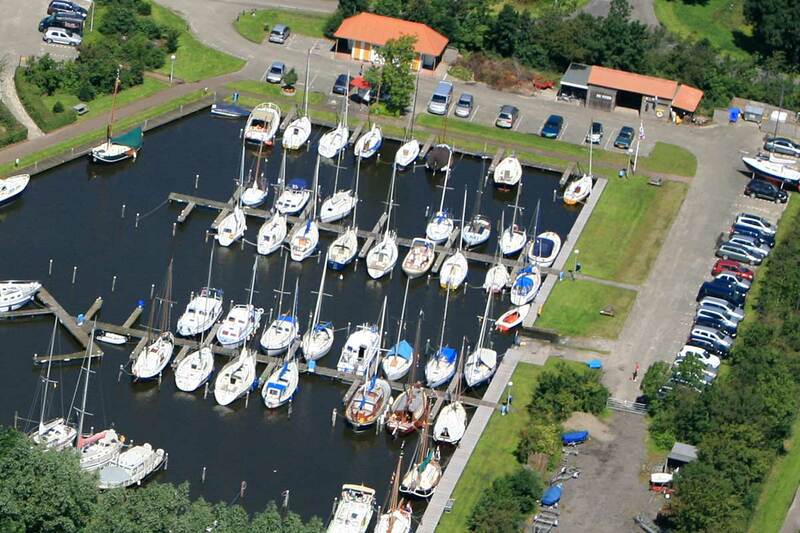 Our marina offers all the facilities you can think of and is an excellent basis for your boat. 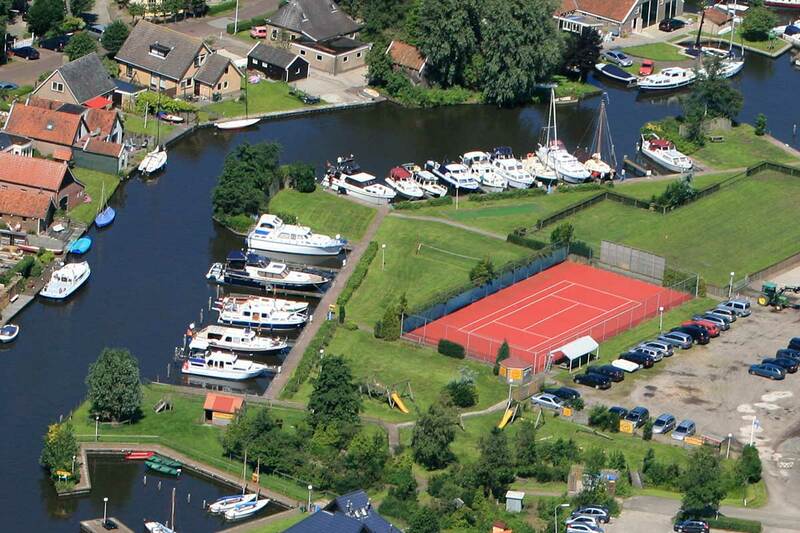 Our marina is centrally located between the Frisian lakes and also accessible via the road. 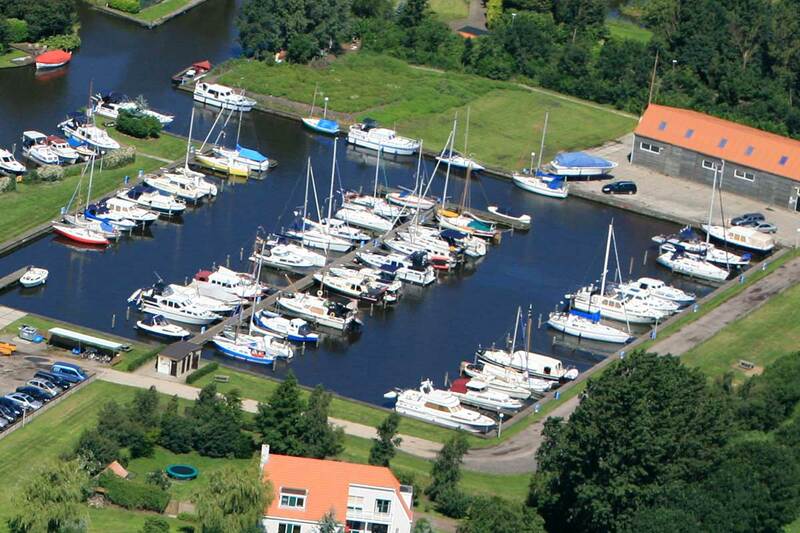 At Hart van Friesland you can also let your boat overwinter. We offer safe winter storage places on shore and in our covered winter storage. Our marina has a wide slope and a 26-ton boat lift and we can both motorboats as sailboats simply and safely store. Friesland is synonymous with water sports, no wonder, there is virtually no area to think about that is all about water sports. The IJsselmeer and the Wadden Islands are of course popular destinations for many water sports enthusiasts, but Friesland offers much more for water sports! 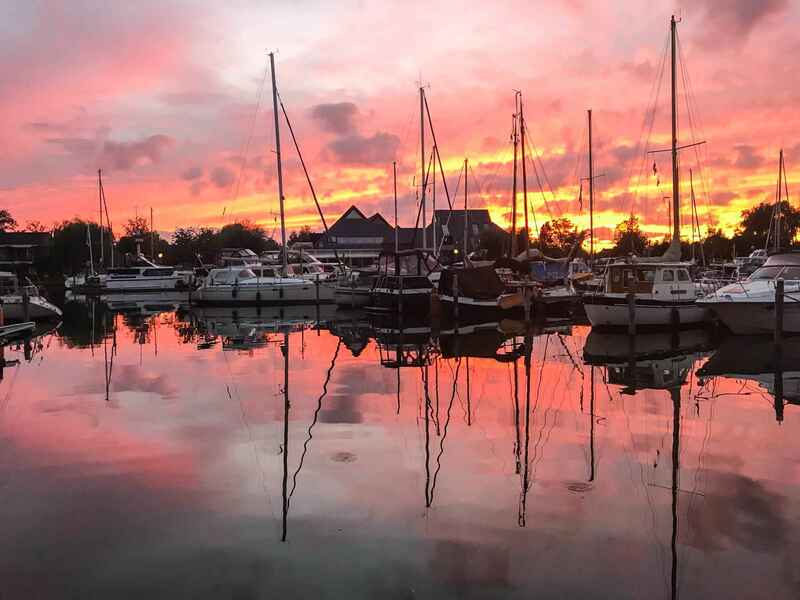 If you choose a berth where you want to explore the Frisian waters, Jachthaven Hart van Friesland is an excellent starting point that offers many facilities. 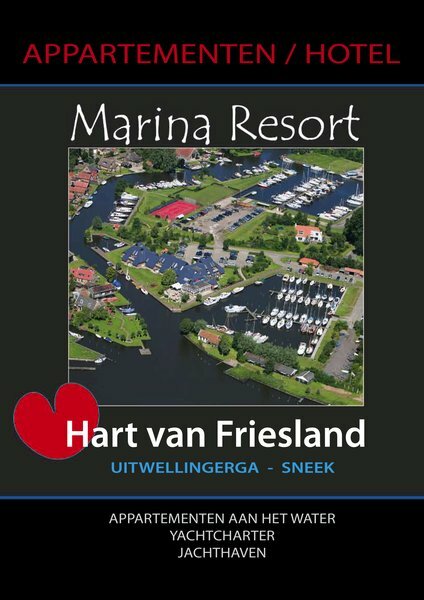 Watch the video and discover Hart van Friesland! Friesland "the best of Europe"
Lonely Planet has voted the province number three of the ten 'Best in Europe' spots of 2018. What makes the election even more special is that a Dutch destination never ended so high on this famous list. The Frisian province can therefore be very proud of this right. Watch the video and discover Friesland! 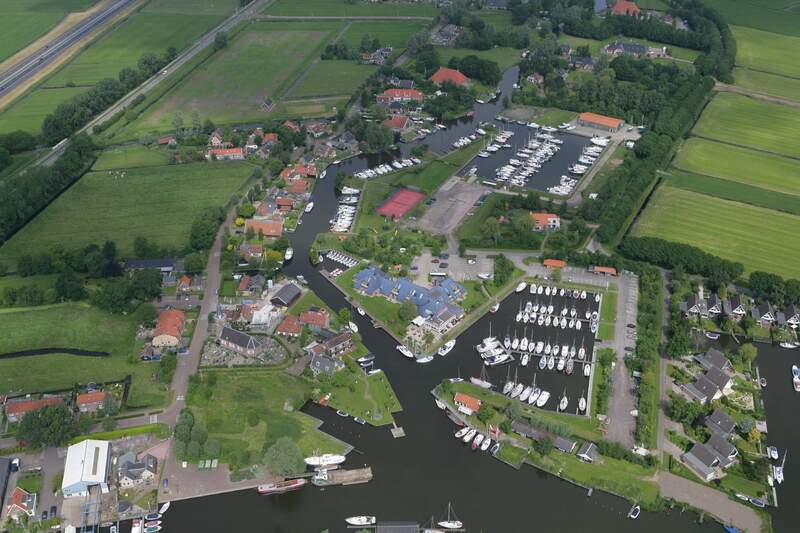 Discover the beautiful location of Hart van Friesland from the air. Centrally located and surrounded by the watery Frisian lake area. Watch the video and discover the surroundings of Hart van Friesland! Stay informed of our latest news and offers? Subscribe to our newsletter.